Spring Dreaming: Smarty Pants, It's More Like Flirty Printed Pants! I know we’re all feeling the missing hour this morning. I know I am. The bright side is that the missing hour is shedding a little more light on our dark days. 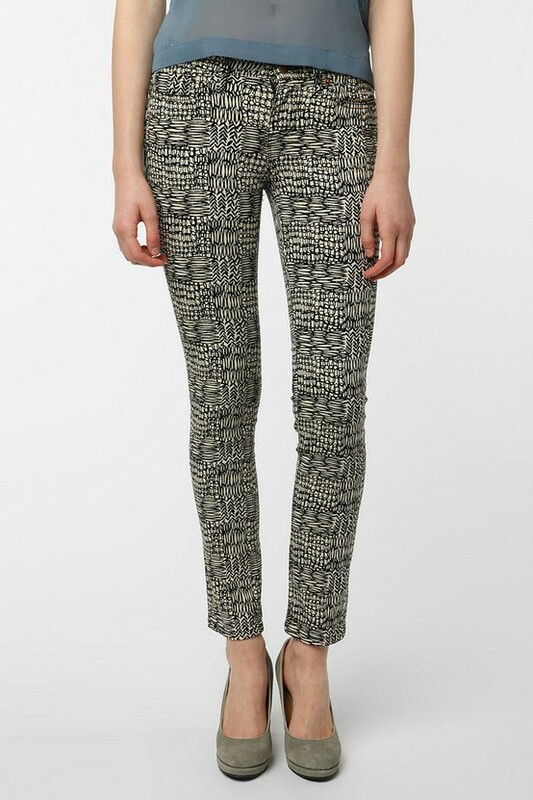 One trend I am definitely feeling for the upcoming season, printed pants. 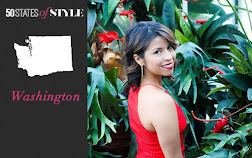 I tend to go for the crazier the better, but I believe I found some for every girl who likes to have fun with prints. 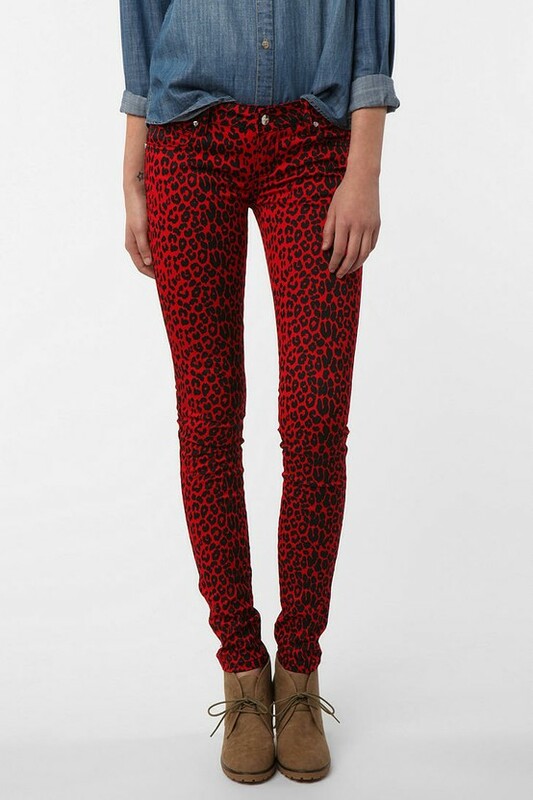 The ones from Top Shop are my favorite. I would add a neon pink racer back T and a pair of black heels and I would be ready for a night out. Which jeans are you're favorite? Wow you just gave me some lovely pattern ideas!!! I'm totally loving these, especially the rose print ones. I love the Urban Outfitters pair. They would go with almost everything. 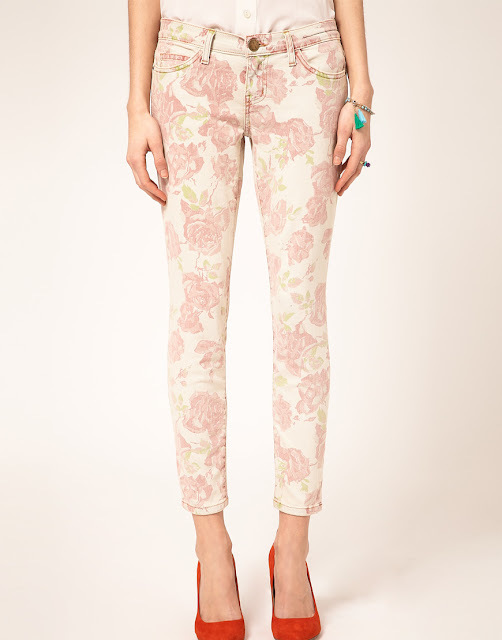 Dying for a pair of printed pants!